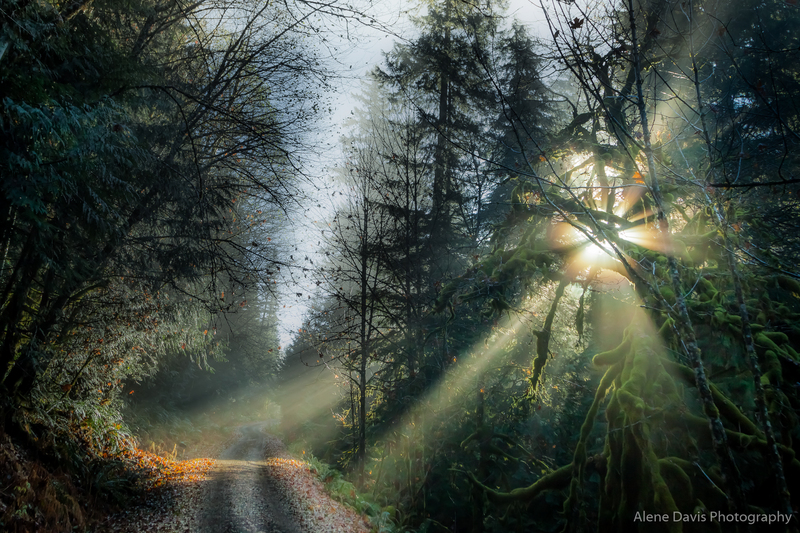 Alene is a photographer and licensed architect living in Portland, Oregon. Alene’s photography is located in commercial and residental settings in the U.S. and abroad, and has been in various print and web publications. In both 2014 and 2015 Alene loaned pieces to the Art in Embassies program for display in the overseas residences of the U.S. Ambassadors to Malaysia and Jordan. Her largest installation to date is a 20 foot long by 10 foot high high resolution single panoramic image of Portland created by stitching together over 150 zoomed in shots. Alene has donated pieces on multiple occasions to charity fundraising events in support of worthwhile causes. Alene grew up in the Pacific Northwest, has lived in various parts of the country, and has traveled overseas quite extensively. Alene’s first photographic training was in the mid-1980’s, when she was trained as a still photographer for the US Army Reserves. She learned to use multiple format cameras as well as black & white, color and transparency darkroom techniques, back before digital photography existed. After a hiatus from SRL photography from the mid-90’s through the mid-00’s, Alene returned to “real” photography when her husband bought her her first Digital SLR. Alene captures her images with Canon full-frame DSLRs and L-series Canon lenses, and primarily uses Lightroom for image processing.